United States (MNN) — When was the last time you read a print Bible? Bible apps are useful, but a physical Bible is irreplaceable. One of the concepts that keeps print Bibles relevant today is the way our minds seem to interact with words on a page. When reading a print book, it is often easier to remember the location of a quote by its position on a page, like the top right corner of the page spread. This memory tool typically disappears with a digital Bible. “When you just keep scrolling on a page on a computer or device, it’s again really hard to anchor the text there. 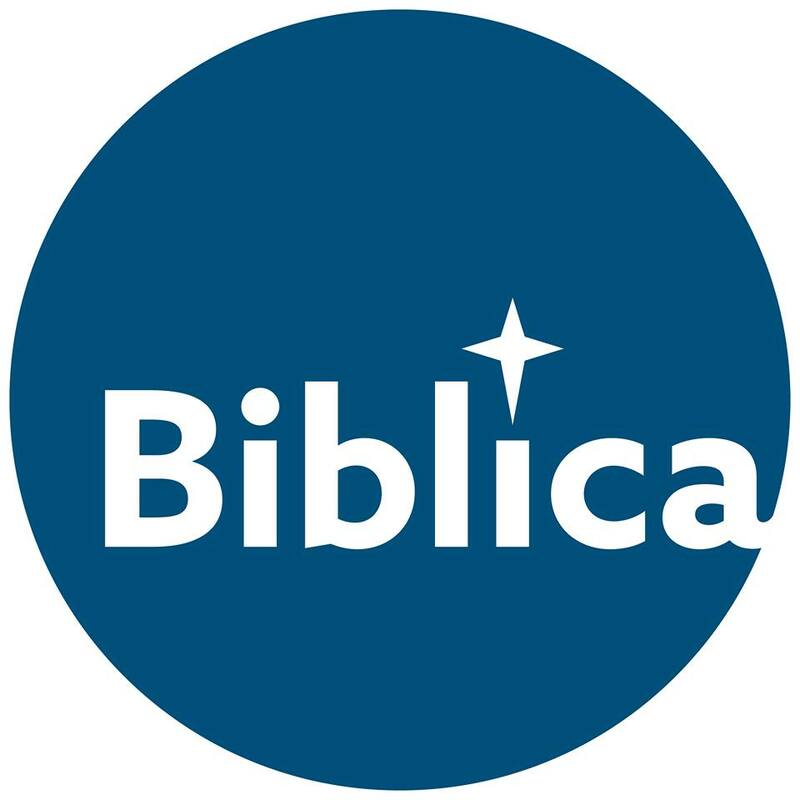 It removes maybe one level of memory capability,” Biblica’s John Dunham explains. Plus, God created a physical world for His creations to interact with through our many senses. 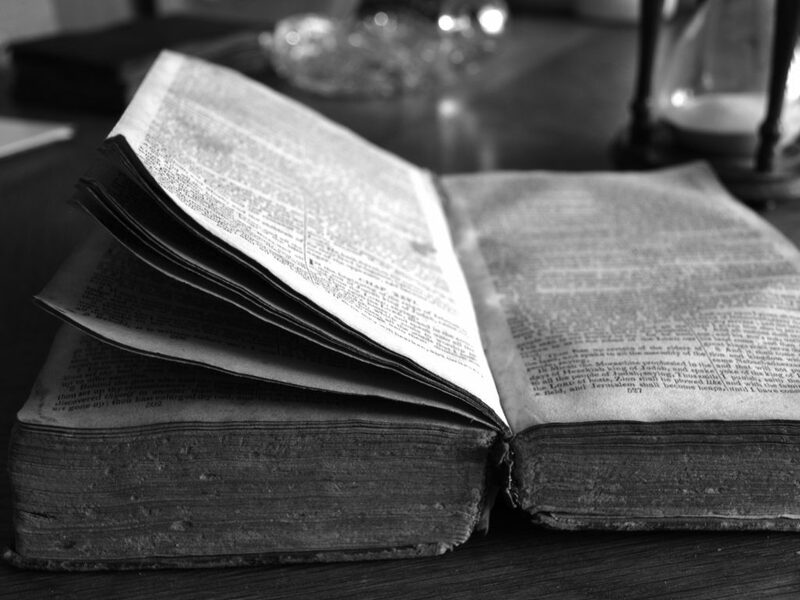 People can engage with a print Bible by holding it and feeling the texture of its pages. A person can even enjoy the distinct smell of the book, like the leather-bound outside or freshly printed inside. Digital words remove the touch and smell of physical interaction with Scripture. “There’s the phrase from the Bible that talks about to taste and see that the Lord is good…We’re not just meant to see words or hear words, and then process them only with our minds. We’re meant to experience God’s Word within [a] community. It’s definitely a physical experience,” Dunham says. It’s also hard to find uninterrupted alone time with the Scriptures if one doesn’t have a physical Bible. While it is possible to get physically away from people to read the Bible from an app, there are still the never-ending notifications which pop up on phones, iPads, and computers. This constant stream of messaging is a distraction. It unexpectedly interrupts the thought process and the intimacy of independently studying God’s Word. In the end, solely studying digital Scriptures has the potential to steal away our ability to sit with God and experience peace in His Word. “We need to read our Bibles big. So many times, we get caught with…reading the verse of the day or just reading really short snippets and they’re out of context. They can encourage us, they can remind us of things, and that’s really wonderful. But really, what God intends for us with His Word is for us to engage the whole story, to understand what God is doing in the world, and to find our part in that,” Dunham shares. Reading a physical Bible often makes this easier. The physical Scriptures also help reduce the temptation to distract oneself with a quick Facebook update or a scroll through Instagram, unlike the digital Bible on our phones. Dunham encourages folks to form the discipline of spending quiet time in God’s Word. Find a few minutes a day to have uninterrupted time with God and the Scriptures. Make it a priority. Does this mean people should never use a digital Bible? No. Dunham says there are things he celebrates about the digital Bible world. 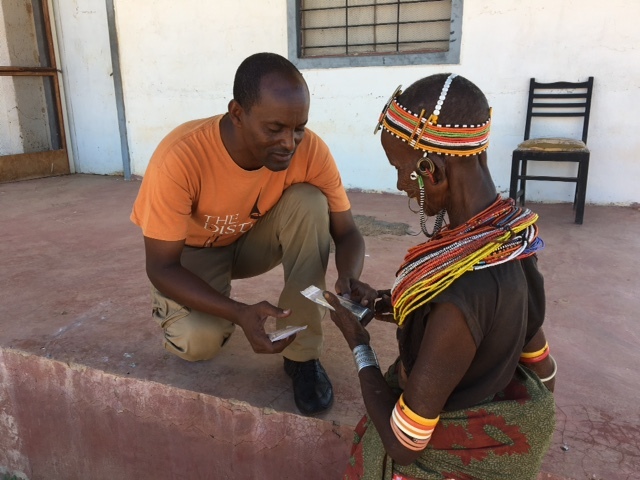 Many organizations are using digital Bibles to increase Bible engagement. Technology can serve a lot of purposes. However, when using a digital Bible, be careful not to use it to replace physical Scriptures. Instead, the digital Bible, with all its splendor, should be used as a side to the main course, an appetizer, but not the main dish. So, keep your Bible app, but don’t ditch the richness of a physical Bible. If you would, pray for yourself, friends, family, and the Church as a whole to build a healthy relationship with technology and with both digital and physical Bibles. Ask God to reveal how we can best use digital Bibles alongside the physical Scriptures. Pray for God to removed distractions from our lives, too. Finally, ask God to help people engage with His Word in robust ways that in doing so people would find peace and healing in Him. Need a copy of a Bible? Click here! Pray for yourself, friends and family, and the Church to have a healthy relationship with technology, and a healthy relationship with both digital and physical Bibles.